Finally, implement the code and communicate it to staffers. Present hypothetical examples of situations that they might encounter. For example, what should an employee do if a board member exerts pressure to use his or her company as a vendor? Also address real-life scenarios and how your organization handled them. 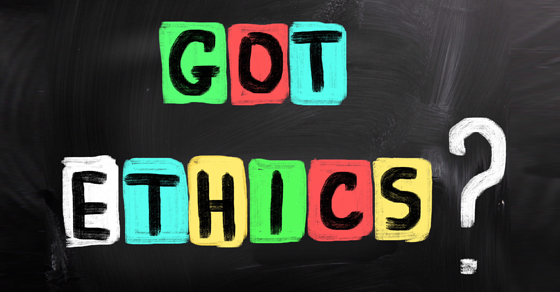 And if your nonprofit doesn’t already have one, put in place a mechanism, such as a confidential tipline, that stakeholders can use to raise ethical concerns.